I recent shot a bunch of images for Birmingham Magazine's story called Trivial Pursuit that covered a wide swath of cool things in our town. 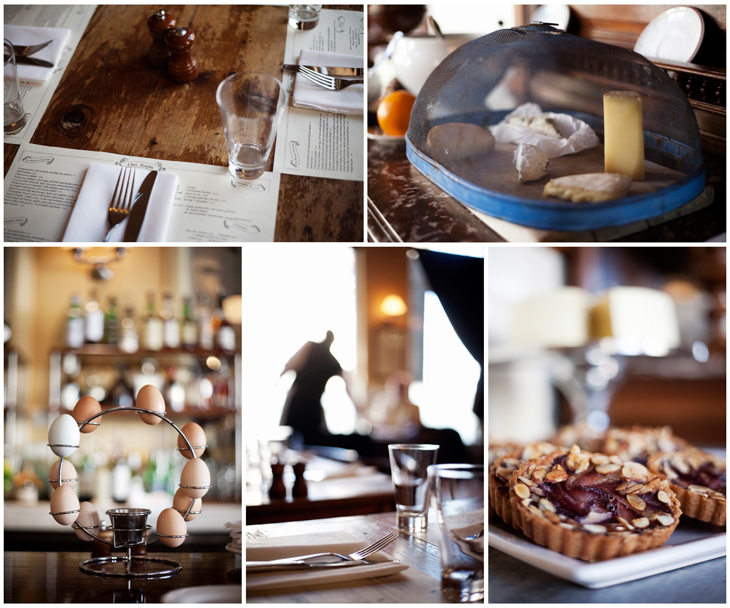 Some of the shots I was more happy with came from local dining institution Chez Fon Fon. In a rare change, I've posted several images in a spread thingy.